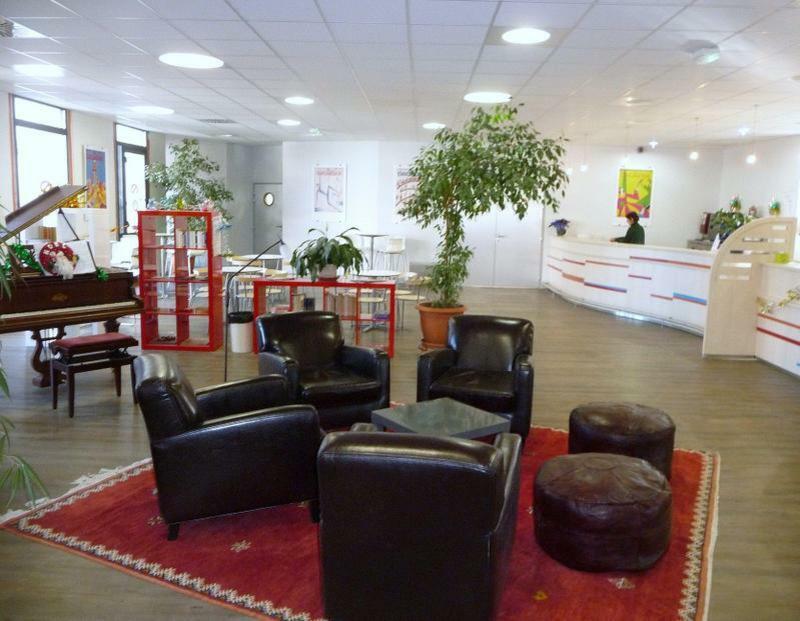 The Centre International de Sjour thic tapes Val de Loire in Blois is the ideal accommodation for discovering the chteaux (castles) of the Loire Valley area: Chambord, Chaumont, Cheverny, Chenonceau, etc. Our Centre is located in a region with a prestigious cultural heritage and an unspoiled environment, offering a wide range of activities: parks and gardens, festivals, crafts and winemaking tradition, caves, the zoo at Beauval... all only an hour and a half from Paris. The hostel is open all year round. We have 36 rooms with 2 to 6 bed dorms, showers and toilet facilities on each room, a self-service restaurant seating 200, rooms for evening activities, a television, games, table-tennis, cafeteria, and outside games area.